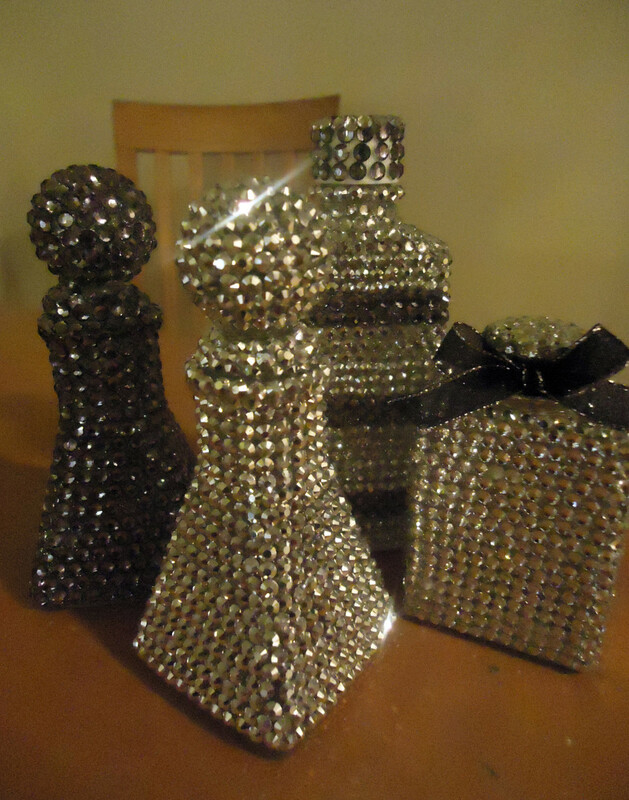 Always looking for cheap and affordable DIY design ideas that’ll uplift any interior space of a home.... But then, don't we all? Making an impressive headboard for your bed without having to ‘break the bank’ can be easily achieved if you can think out of the box. The average headboard can run into hundreds of dollars and while many of them just look okay, you will find that is not necessarily unique or striking enough. There is hardly a bed without a headboard. With styles ranging from the simple and basic to the classic and traditional style headboard, you will find that there are a wide variety of designs to choose from, but great looking headboards don’t have to be expensive. 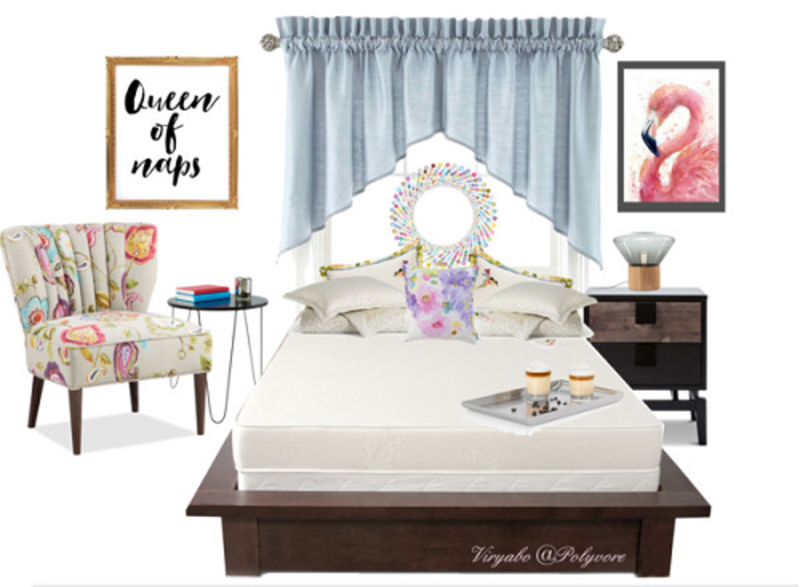 For a few dollars and a couple of hours of DIY work over the weekend, you can style your bed and dress-it-up with a creative headboard design that will serve as a focal point in your bedroom. If you are a conformist and feel safer keeping to conventional headboard designs, you’ll be losing out on expressing your creative ideas. 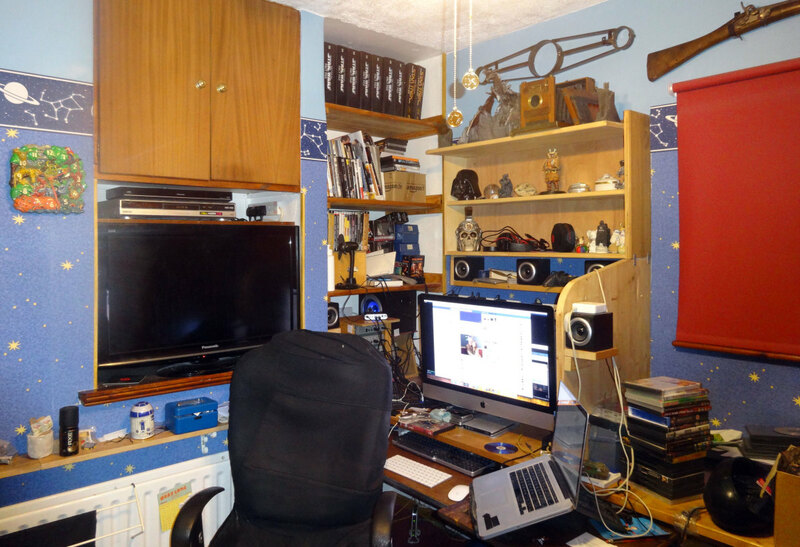 However, non-conformists who like the unusual and wish to reflect it in the style of their bedroom don’t follow any hard and fast rule when it comes to home décor. They get creative and save money in the process. So, how do you come up with impressive headboard ideas, what can you use and what’s the best way to use or install it? Wall decals or wall stickers. Gallery of framed photographs, paintings, or prints. Metal or wood wall art. Cheap tapestry, wall rugs, or large wall painting. Wallpaper or fabric wall covering. Any of these cheap but artistic headboard ideas will not only make your bed look stylish, but they will also do enhance the entire room and add an aesthetic quality to space. A creative faux headboard idea using wall decals. You can create any theme you desire to make the wall above your bed look stylish and impressive. You can get very creative with wall decals or stickers which come in a variety of styles, shapes, colours, and design patterns. You can create a faux headboard by applying them on the wall above the bed where the headboard position is. Decal wall art can be quite graphic and give an interesting visual appeal. You will find there are hundreds of ways to create themes which can be funny, whimsical, inspirational, mood enhancing, scenic, or dramatic. You can use any theme that reflects your personal style. Wall applied stickers work well for almost any type of bedroom, whether the room is for adults or for young children. For an adult’s bedroom, you can apply adult schemes, mature quotes, or you can simply use illusionary headboard patterns. For children’s bedrooms and nurseries, you can create faux headboards with pretty and colourful picturesque scenes, quaint patterns, or numerical and alphabetical arrangements. 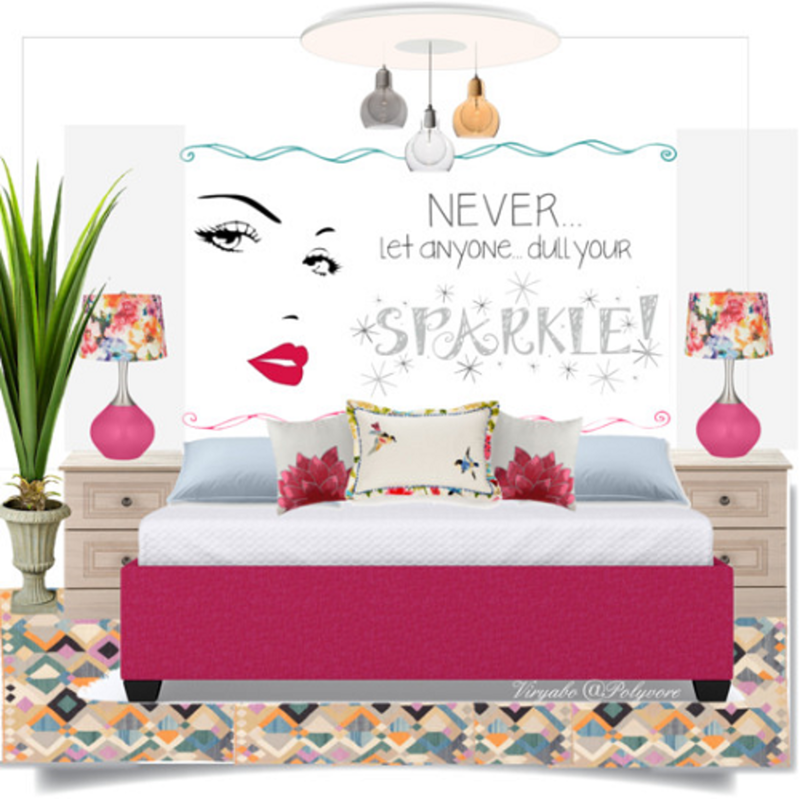 Modern, contemporary, or classic themed wall art decals add a dash of style both large and small bedrooms giving the feel of a designer’s creation. Apply stickers directly onto the wall is simple and fast, but it is best to use removable stickers. This will allow you to change the look of your headboard as often as you wish. Cut out the shape and size of your preferred headboard from an inexpensive board like plywood or chipboard. Before you install it on the wall, apply the decals or stickers. It is easier to apply decals stickers when the board is flat on the floor. If you decide to have your wall art applied directly on a half or three-quarter inch board before installation, coat the board with a block bright or muted paint. Ensure that its edges are lipped before painting. Fix the finished product onto the wall with hidden screws. 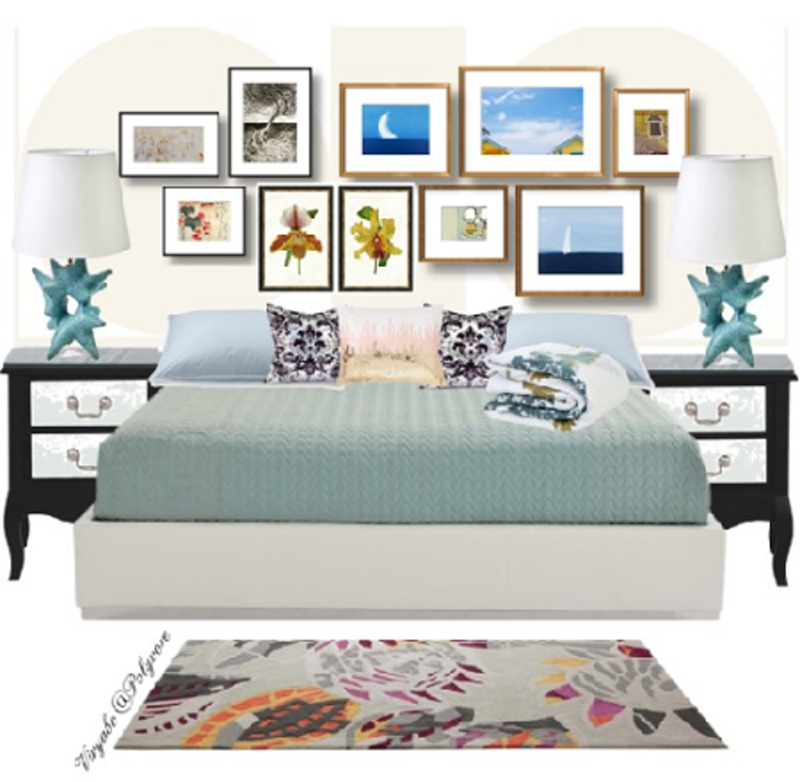 Create a headboard with a cluster of framed images that show your personal style. This unique headboard idea is created by hanging a cluster of framed favourites on the wall above the head of the bed. Framed art can be anything from black and white photographs, abstract paintings, all in varying sizes for an asymmetrical look, or if you prefer, arranged in a symmetrical order. 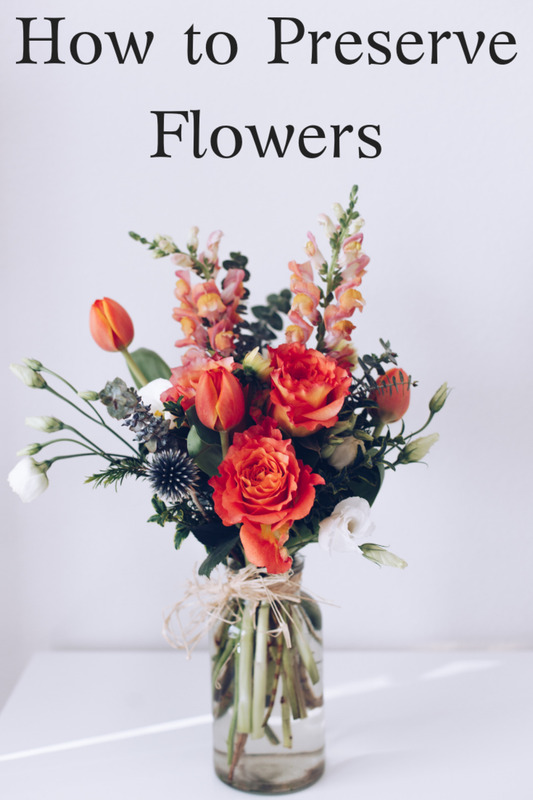 This is a nice arrangement will not only create a focal point for the bedroom, but it will also make the entire room look very impressive. If you have a collection of pictures that hold fond memories of loved ones, pets, friends, or colleagues, instead of having them stashed away somewhere, soon to be forgotten, gather them together and frame them with different coloured picture frames. Use them to create a gallery to serve as a headboard. If you don’t have such collections, use art. You will find small art images and pictures at flea or street markets. For a classic vintage look, use sepia or black and white images with white or black frames. For a more colourful and modern look, use coloured photographs in bright colourful frames. For a dramatic look, hang as many as you can all the way up to the ceiling. Ensure you allow a gap between the bottom line of the photographs and the top edge of the bed to give you enough space for ample pillow arrangements. The trick is to ensure they are all small-sized framed art in varying sizes. Watch the video below to give you ideas on how to hang pictures, gallery form, on a wall. The system also applies when you hang a cluster of framed works to serve as a headboard. Simple to sew and install window-type treatments can also serve as faux headboards. Curtain ‘headboards’ are one of the cheapest and easiest to make. Asides the fact that you can make one with inexpensive fabric, the way you hang or drape it is a task that will take you no longer than thirty minutes. All you need to do is to ensure that the fabric you choose compliments the bedroom’s colour scheme and the hanging system must be a simple one to install. Use fabrics with either bold or subtle patterns, depending on the effect you wish to create in your bedroom. You can also have them hung high from the ceiling edge, which works well for wide beds, or window-height low. Again, this depends on the style you wish to create. The curtain can be in form on drapes, swags, or swag with tails. It can be sparsely or fully gathered, depending on your preferences, or it can be as simple as loosely draping some velvet material over a rod. What you do is to attach a decorative curtain rod to any height above the bed’s head, and simply hang the curtain; swags, blinds, pleated, ruffled or plain gathered drapes. 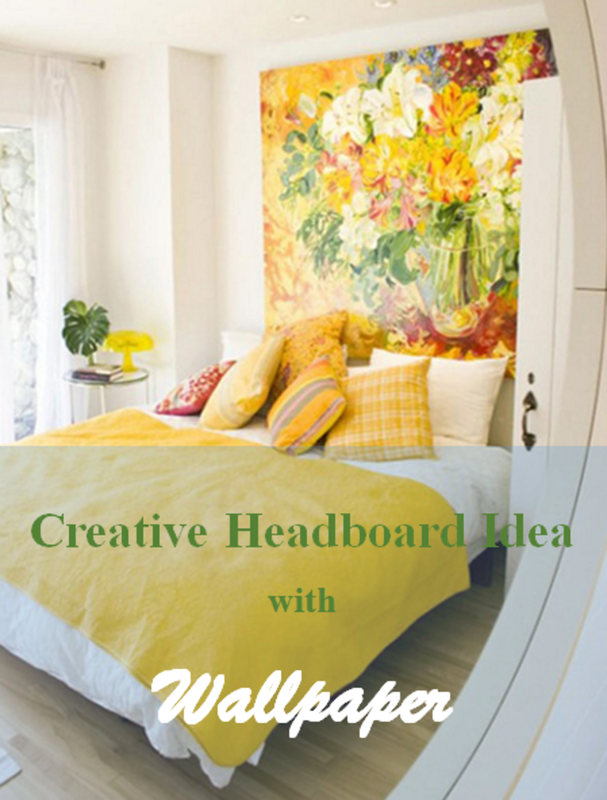 Using decorative metal (or wood) art is another creative headboard idea. Metal art headboard ideas can work out to be quite unique and artsy. Even though they will work out to be more expensive than using drapes, curtains, decals, upholstered, or even framed images, if you can patiently browse the online shops like eBay, Amazon, or you’re your local markets, you may be pleasantly surprised to find cheap and affordable metal wall art that can serve as a headboard. Metal art can range from simple wire, rod, or plate works, to more intricate sculptured and sheet metal artworks. There are many types that can be used effectively as headboards. For a modern or contemporary look, use abstract or free-form designs which work effectively as creative art forms. Wall art is best mounted on the wall at least 18inches from the top of the mattress. For a well thought-out and impressive look, mount the artwork to span the bed’s headboard area and even beyond, to the bedside cabinets if possible. For a more distinctive look, you can hang a large piece of metal wall art with shatter-proof mirrored sections or panels. A wall tapestry that serves as a headboard. 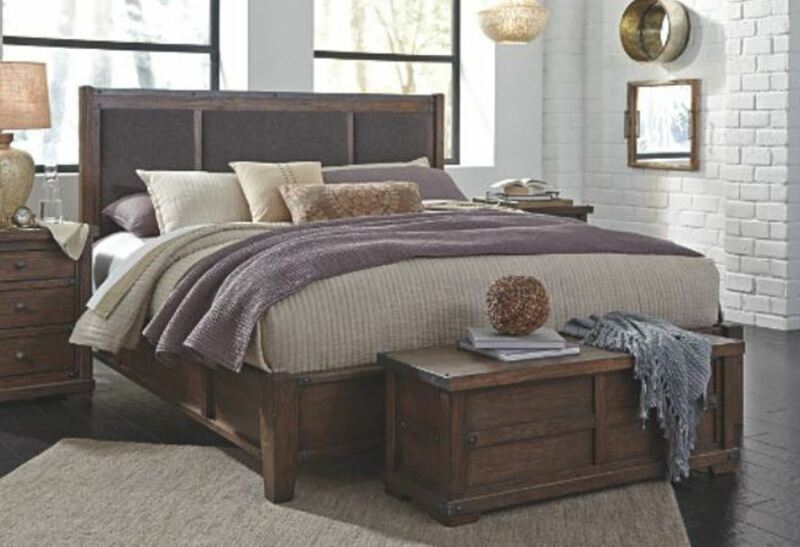 An impressive, unique, and stylish substitute for the conventional headboard styles. Using wall tapestries as a headboard substitute is not only eclectic and dramatic, it is also an inexpensive way of finding a substitute for the typical headboard designs. Large paintings and prints framed or unframed are also great headboard ideas. You can use one large painting, or a set of prints painted canvas panels, set and spaced to fit the width of the bed and its side cabinets. Alternatively, you can install a wide painting or print with framing that matches the bed’s wood type. Inexpensive tapestry makes a great one as well and because tapestry usually has a great ‘palate’, it goes a long way in determining a base colour for your bedroom’s colour scheme. Not only does tapestry and paintings look and feel different, but their beauty will also make the total room decor appear expensive. If you are working with a low budget but still want a stylish look, wallpaper will do the trick. With thousands of patterns to choose from, wallpapered headboards bring so much personality into a room and enhance the bed in no small way. Start by choosing a wallpaper pattern that works well with the room’s colour scheme. If you plan to do a bedroom upgrade, you can start off by selecting a covering that has your favourite colour. You can pick out something quirky and colourful or a wallpaper design that is rich and regal. You can then pick out a colour from the wallpaper’s pattern and paint it on the remaining bedroom walls. Create a dramatic look with a floor-to-ceiling wallpaper headboard that spans the width of the bed. Install textured fabric covering like velvet, damask, or animal print in place of wallpaper. This creative headboard idea will give your bed the illusion of grandeur. Wallpaper can be applied directly on the wall. However, if you plan to use fabric, first apply the fabric to a ¾” board. Wrap the fabric round the edged and tack in place at the back. Before you apply the wallpaper, make sure your bed is positioned in a place you're happy with because moving this headboard around once it’s installed can be a little tricky. Carpet can serve for more purposes than just flooring and can be used to fabricate a headboard. Because carpet is plush and soft to the hand, using it as a headboard makes for extra comfort if you like to sit up in bed. Adding extra pillows will add to the beautiful style and enhance your comfort. You can use carpet tiles or carpet rolls and you will find them cheap to buy at discount stores or home improvement shops. You can create a simple square or a rectangular shape headboard, but if you are more adventurous, you can have an odd or asymmetrical shaped one. The choice of colour or pattern will depend on what you prefer but bear in mind that if the other room finishes are busy, you will need to go for a solid colour carpet. 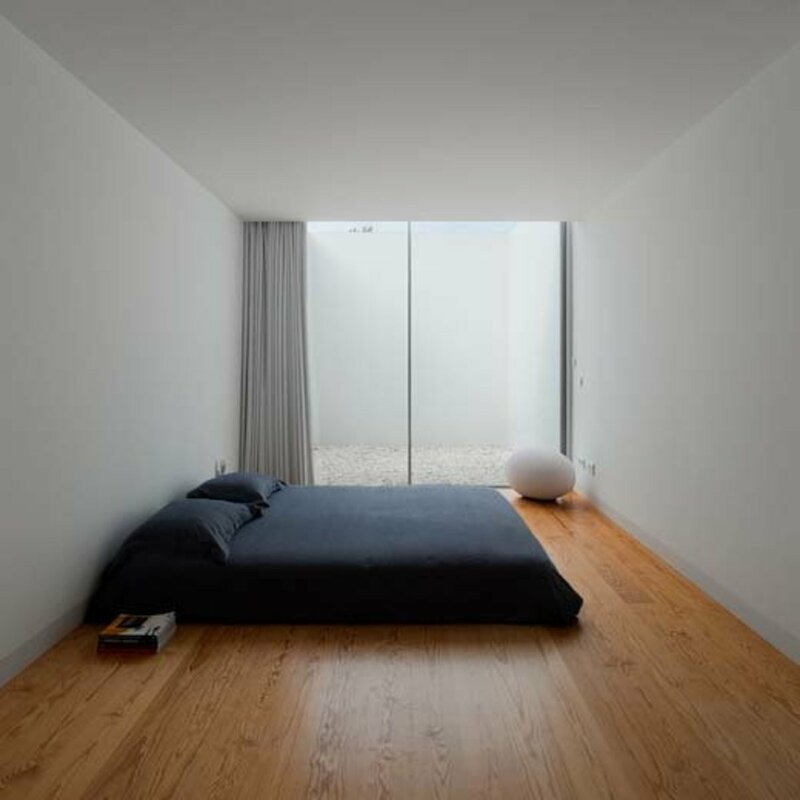 And if, for instance, your bedroom is set up in a minimalist theme, you can choose a carpet with bold colourful patterns to set the tone for an impressive feature wall. Cut any pattern you desire from craft paper and ensure that its size and shape conforms with the size of your bed. Do this before you start to cut into your carpet. Trace your pattern on plywood and cut out using a jigsaw. Sand, prime, and paint the edges of the plywood using semi gloss latex paint and make it the same colour as a plain carpet. For a patterned carpet, use one of the colours in the colour mix. Use adhesive caulk to secure the carpet (give extra allowance) to the plywood and allow it to dry thoroughly. With a sharp utility knife, cut the carpet or carpet tiles to the shape of the plywood and use a rubber mallet to nail in large nail-heads 1” from the edge and around the sides and top. Hang the headboard at your desired height. To care for your carpeted headboard, clean with a vacuum attachment to remove any dust. 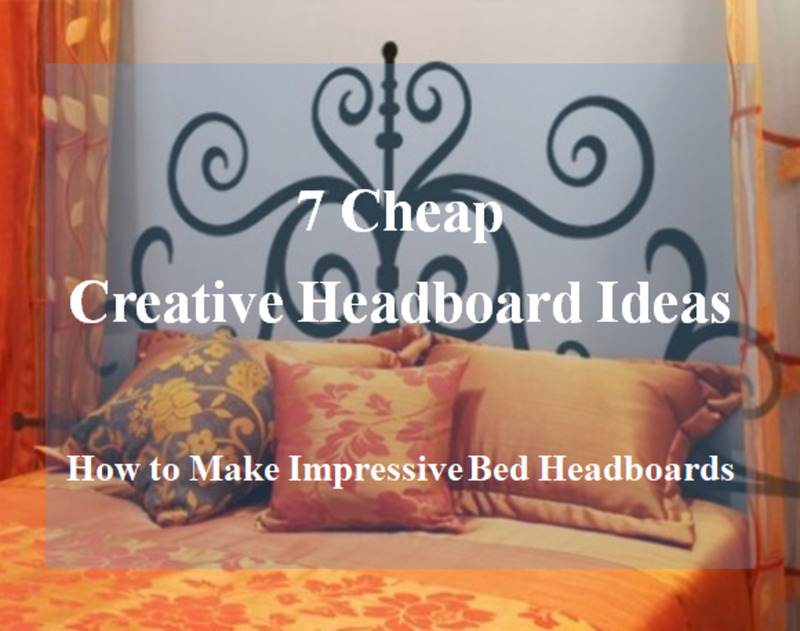 Now that you have been inspired with these 7 awesome headboard ideas, you will not only save a lot of money, but you will also be pleased that you can create any of them without requiring the services of an interior decorator or home improvement expert. So what do you think? 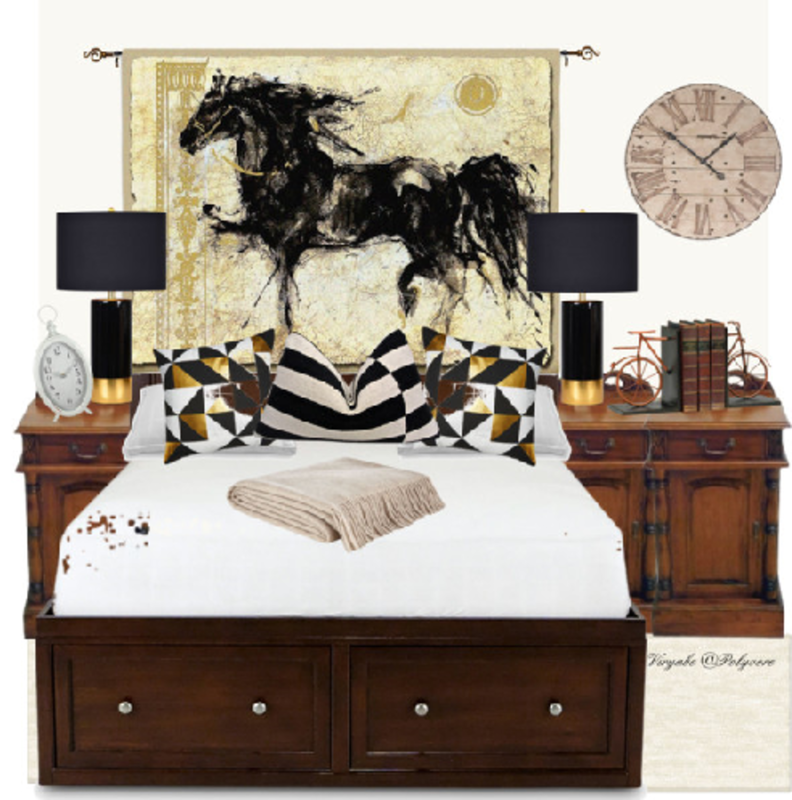 The conventional headboards or the new creative headboard look? 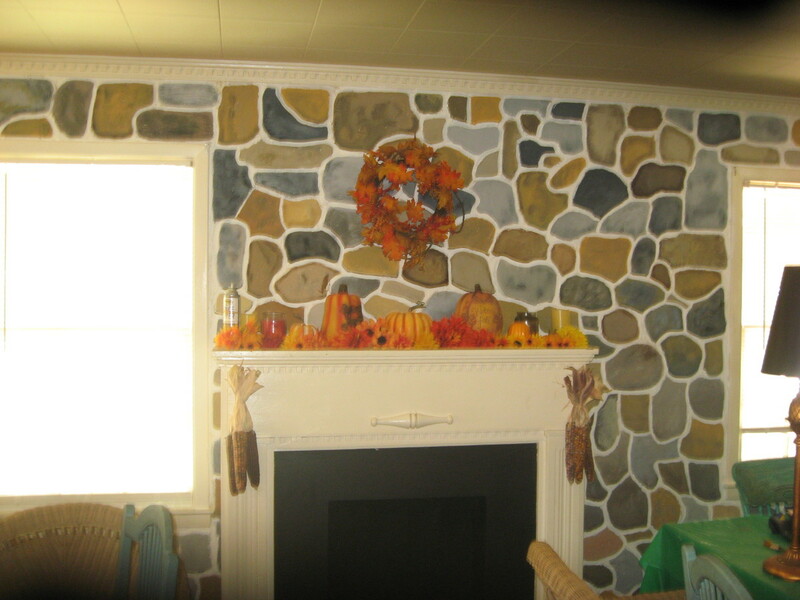 DIY Fake Stone Wall—Cheap and Fun! Thinking of getting a headboard for my room. Haven't decided what I want yet, but this is a great start. Thanks for the ideas. Paying attention to the space you are constantly in is rather important. Your surroundings should be really pleasant for you. Love this! Great idea for a lens. I love the curtains best! My husband doesn't agree but there is just something relaxing in the way it looks and feels. I love the gauzy curtains at the head of the bed. Very chic! Nice lens. @Craftypicks: Thanks RockinPicks. I appreciate that comment. Im glad you like it. Nice lens with some wonderful ideas! I loved this lens. Very good ideas.